Jimmy Choos represents the finest points of both his sire and dam�s family lines. He is a well grown male who has reached maturity early with immediate fertility. His conformation is correct in every respect with idea proportion, leg angulation, bite and testicular development. The fleece on this male is highly advanced and very dense. Each fibre is fine and bright and it is evident that the follicles are uniformly arranged and evenly spaced. 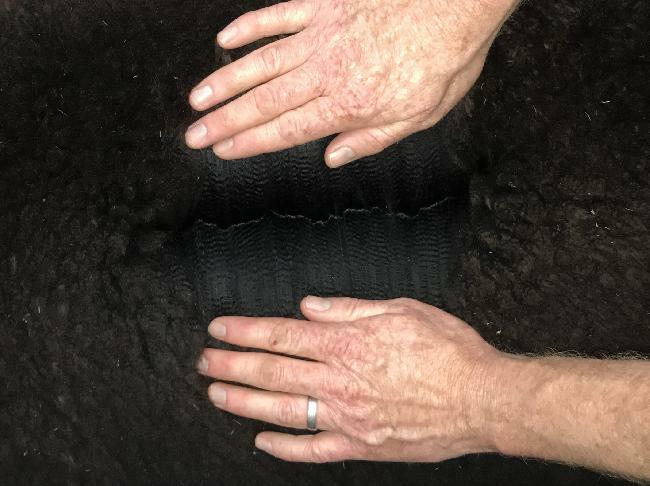 Where this male excels is that he has inherited his granddams (Cambridge Lady Gaga) fleece traits of fineness and density while keeping his sire�s colour. 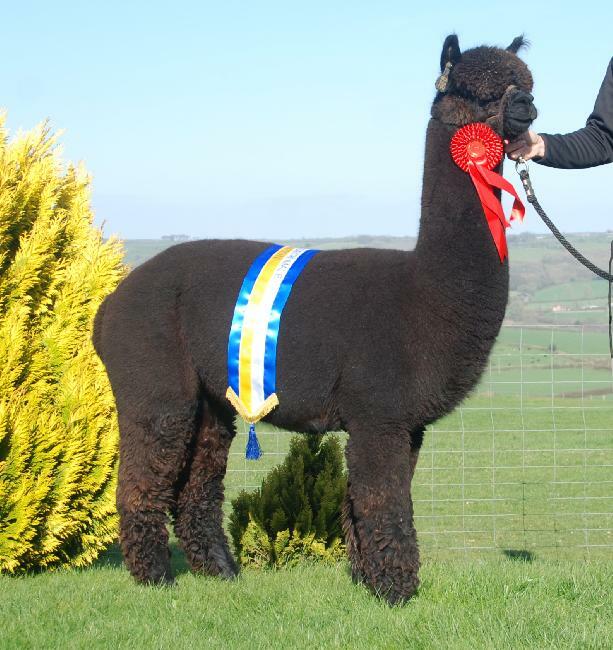 With such a depth of highly performing bloodlines in his pedigree and a phenotype to match, Jimmy Choos will add another dimension and the ability to refine our black breeding programme.